So what will the first death in the Rio Olympics be blamed on? The Brazilian authorities are trying to locate a former Guantanamo prisoner who is believed to have entered the country illegally after disappearing from Uruguay. 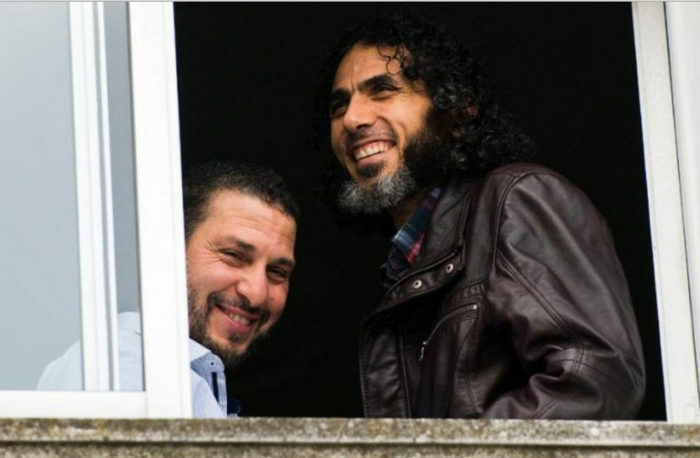 Abu Wa’el Dhiab, a Syrian national, was released in Uruguay along with five other former Guantanamo inmates in 2014. But his whereabouts are now unclear. Uruguay’s government says that he has crossed the border into Brazil; the Brazilian authorities say they have no record of Dhiab entering legally.